Your restaurant business can improve greatly if you use the right tools. A good website is crucial to your business and it should include as much information about your place as possible. However, if you do not optimize the amount of people it can reach, your website can sit and never be seen by potential customers. Search engines on the internet list names of companies depending on how many hits the site has. 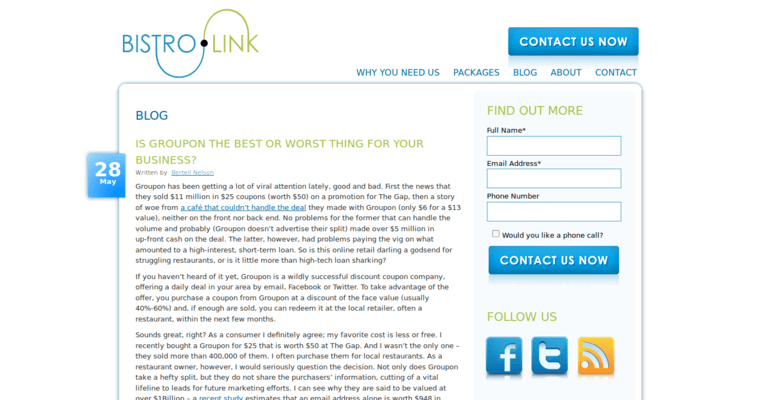 In order to increase your restaurants listing on any of the search engines, you should use an SEO firm to list it. 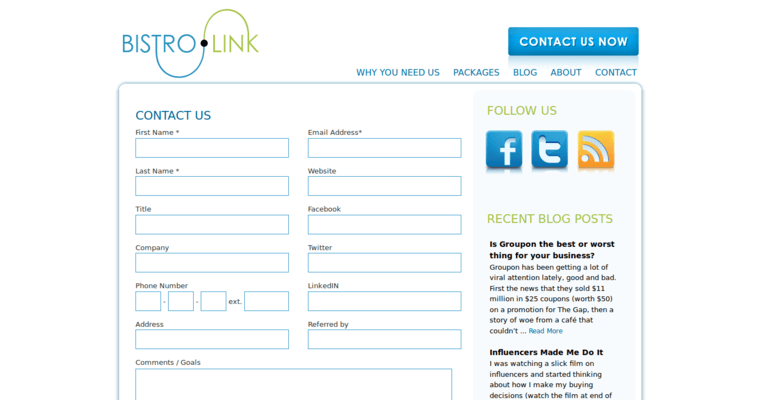 They will work to get your business in the top of the list so that more people can see it. 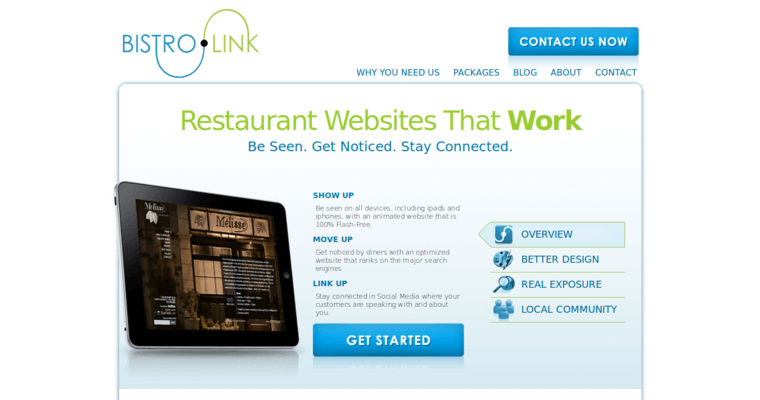 Bistro Link is a company that is dedicated to putting their clients websites high on most search engine lists. For a nominal fee each month, they can help you increase your business by a large amount.